Why See Israel Philharmonic Orchestra? 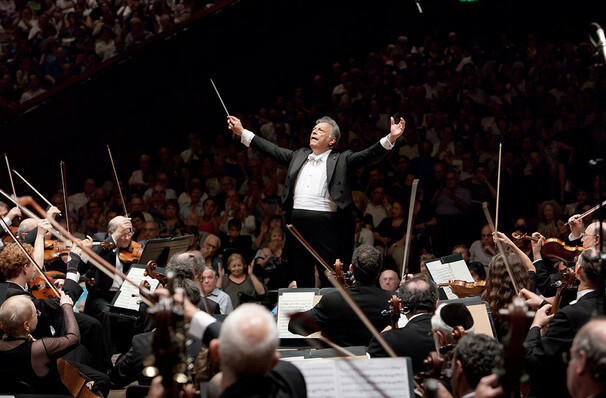 2019 marks an end of an era for the Israel Philharmonic Orchestra as their maestro Zubin Mehta steps down as artistic director of the orchestra this year. For this, his final tour, an exciting program awaits filled with the likes of Beethoven and Schubert. Formed in 1936 as the Palestine Orchestra by violinist Bronislaw Huberman, this came at a time when many Jewish musicians were being ejected from European orchestras. Its inaugural performance took place in Tel Aviv in December 1936, with its first principal conductor William Steinberg taking up the baton after Arturo Toscanini. 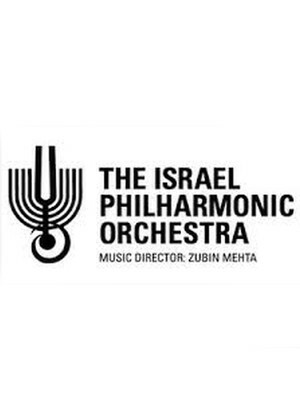 Seen Israel Philharmonic Orchestra? Loved it? Hated it? Sound good to you? Share this page on social media and let your friends know about Israel Philharmonic Orchestra at Dreyfoos Concert Hall. Please note: The term Dreyfoos Concert Hall and/or Israel Philharmonic Orchestra as well as all associated graphics, logos, and/or other trademarks, tradenames or copyrights are the property of the Dreyfoos Concert Hall and/or Israel Philharmonic Orchestra and are used herein for factual descriptive purposes only. We are in no way associated with or authorized by the Dreyfoos Concert Hall and/or Israel Philharmonic Orchestra and neither that entity nor any of its affiliates have licensed or endorsed us to sell tickets, goods and or services in conjunction with their events.